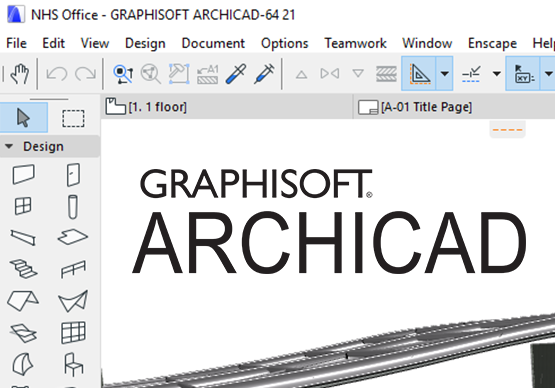 Today we would like to introduce you to Enscape Version 2.3, which is even more exciting to use, for both architects and designers. 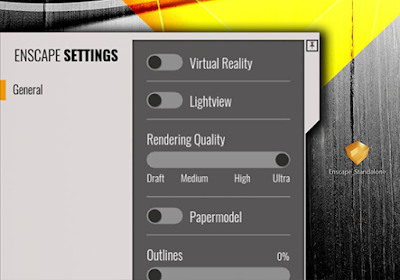 Besides the noticeable improvements to be found in the VR performance, this latest version also brings new functionality to help optimize your workflow. 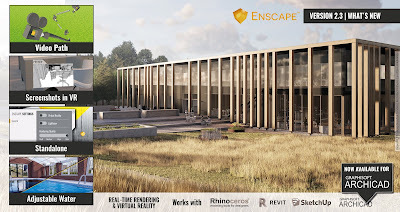 With Enscape 2.3 you can now create even better renderings. 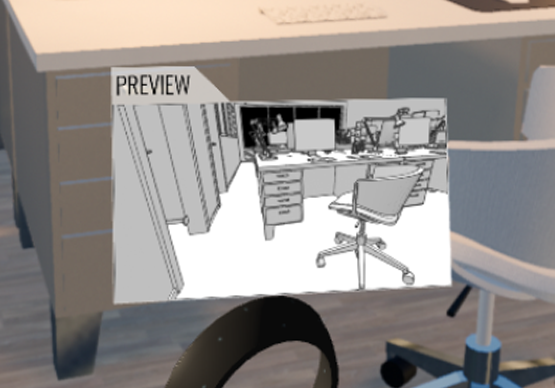 Enscape’s standalone export feature enables your visualisations to run on your customer’s computer, without them having to install additional architectural software. 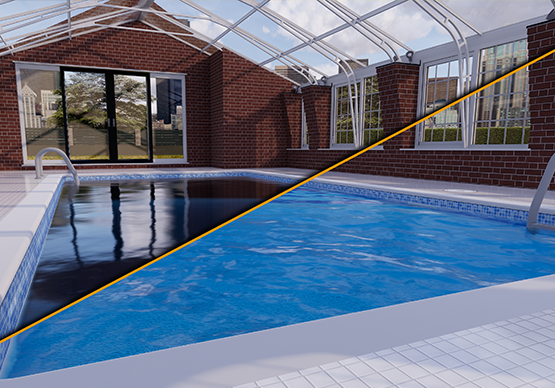 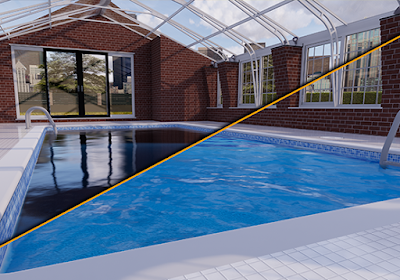 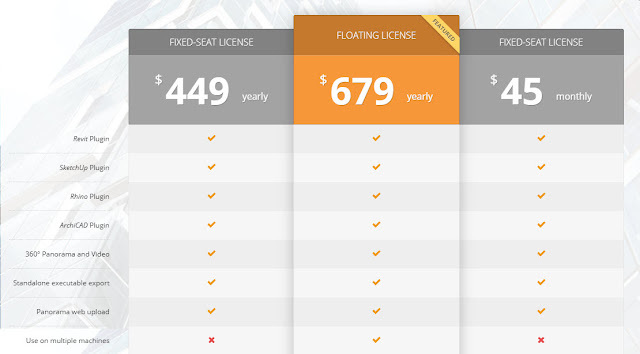 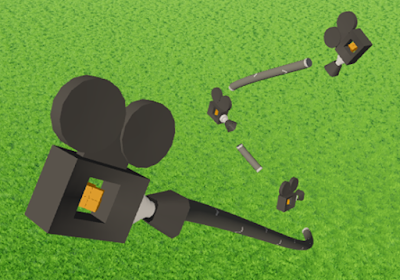 Set rendering quality or virtual reality with just one click.